Valerie is a life-long sales agent. She has sold a variety of goods ranging from printing products to pharmaceuticals and medical supplies, and she has been a Product Manager for Browning – Winchester. Her experience and her studies in International Trade at the University of Liege have taught Valerie that sales is about communication: meeting others, learning about them and working with them in order to find solutions to their needs. 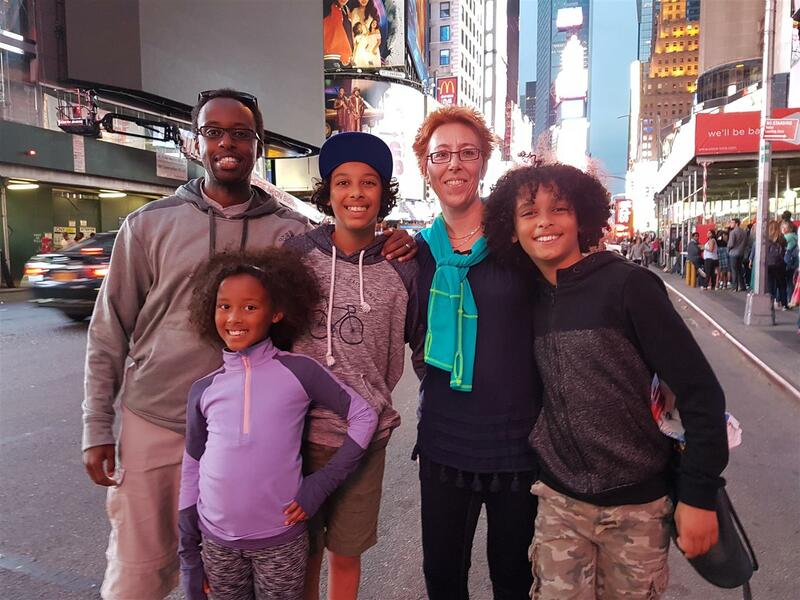 Born in southern Belgium, married to a Burundian, and the mother of three, Valerie is fluent in several languages and familiar with the cultural and housing needs of Edmonton families. She loves architecture and design and is able to give valuable renovation and decoration advice that will increase the value of your home. Valerie is passionate about real estate, which, combined with her sales experience, tenacity and open mindedness, makes her an excellent choice for your house buying and selling needs.